Embossing: LED window and Key embossing, Round . 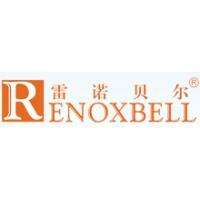 Connctor Brand: Molex or any brand as per request. 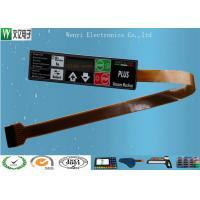 Only focus in membrane switch and related items. * consumer electronics and 3C items. 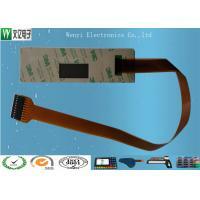 Membrane switch Range carbon paste circuit, silver paste circuit,carbon & silver paste combine circuit,capacity touch sensor circuit and membrane switch, various backlit membrane switch,waterproof, medical membrane switch, digital print membrane siwtch,Zebra cable,SMT LED membrane switch, EL backlit, aluminum plate, PC & Acrylic overlay,touch force membrane circuit,FPC membrane switch, Soft and Rigid combine membrane switch, metal dome , ploy dome,embossing,various membrane switch in the market. Quality Guarantee Provide 1 year or 0.5~1 milion operation times, as per standard.